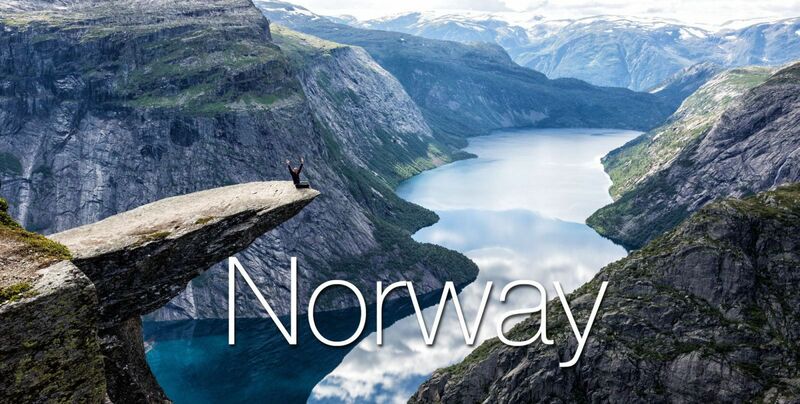 Are you are planning a trip to Norway? 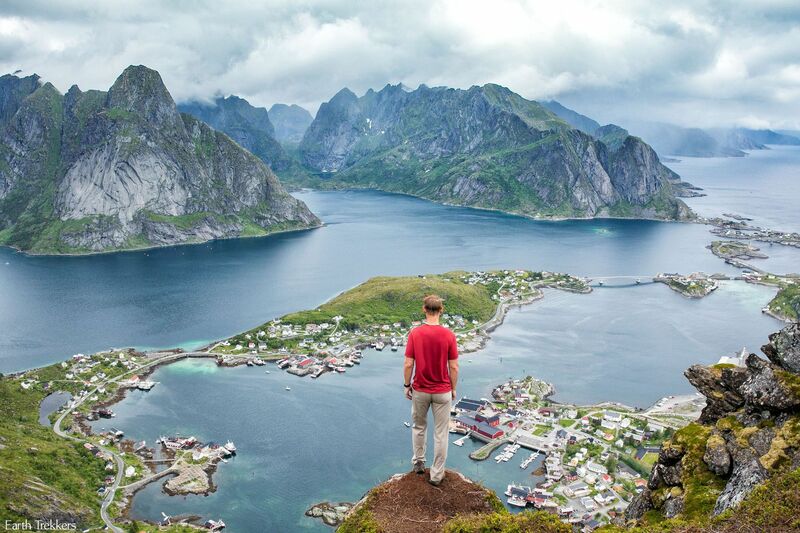 Start with our travel guide. 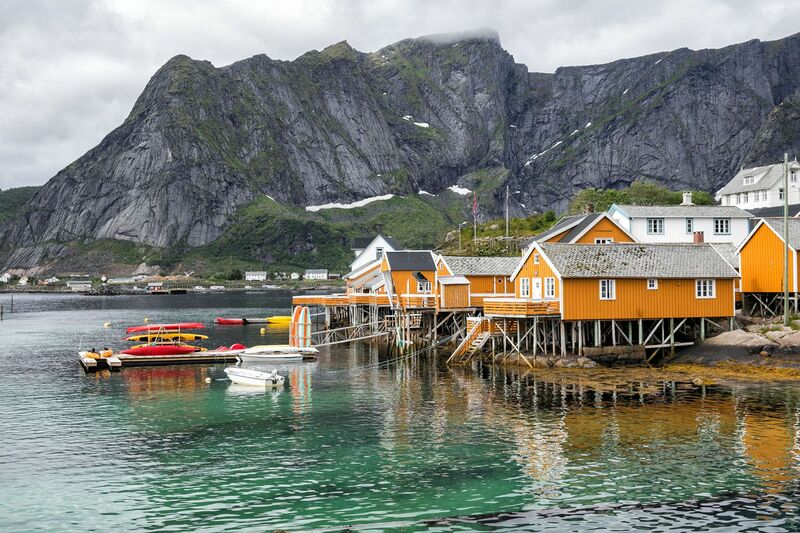 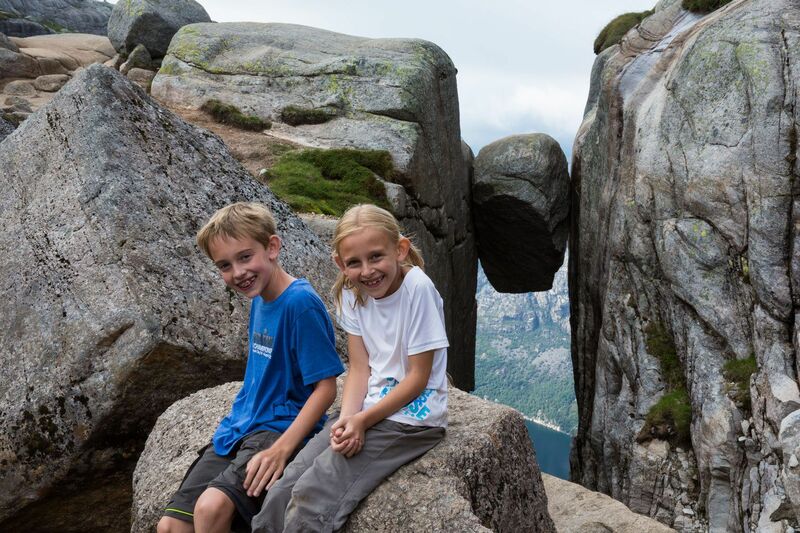 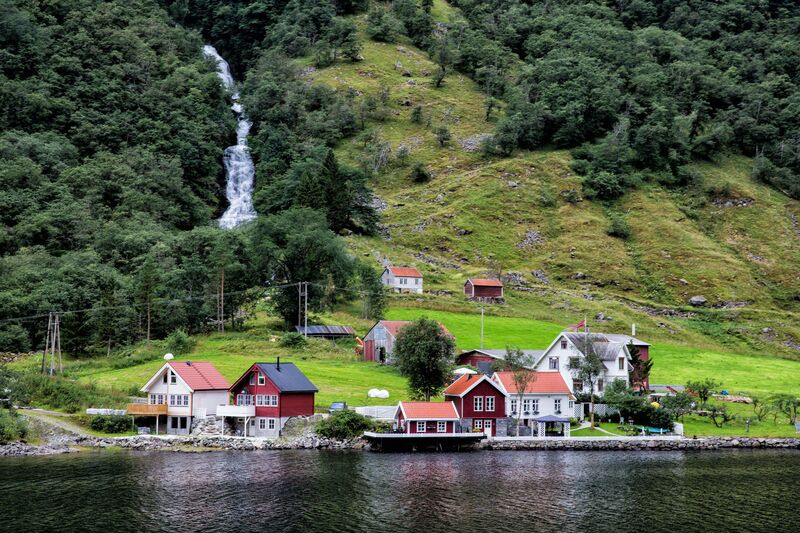 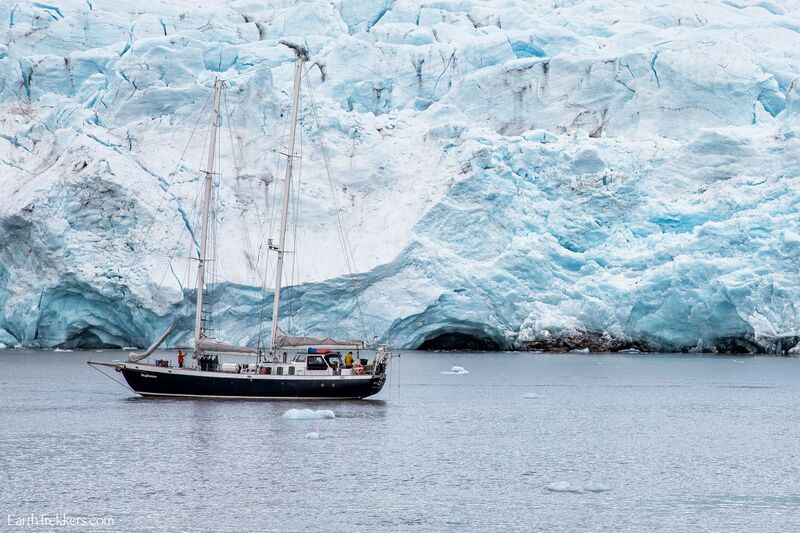 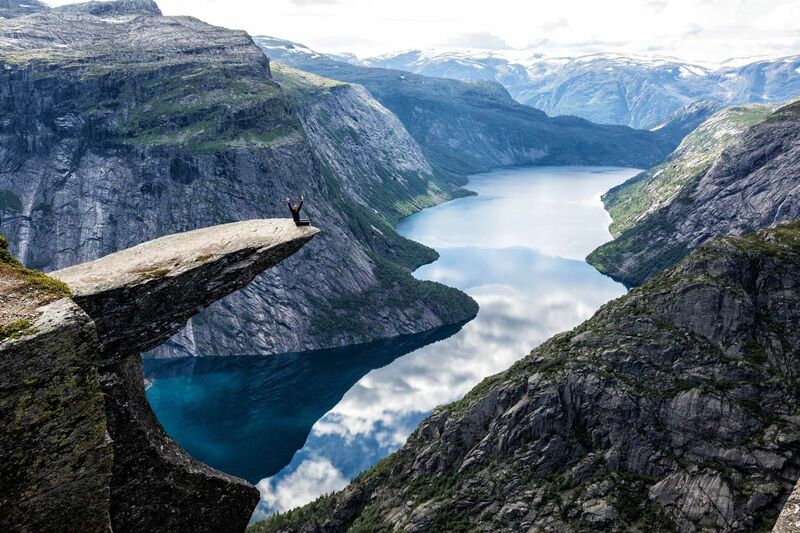 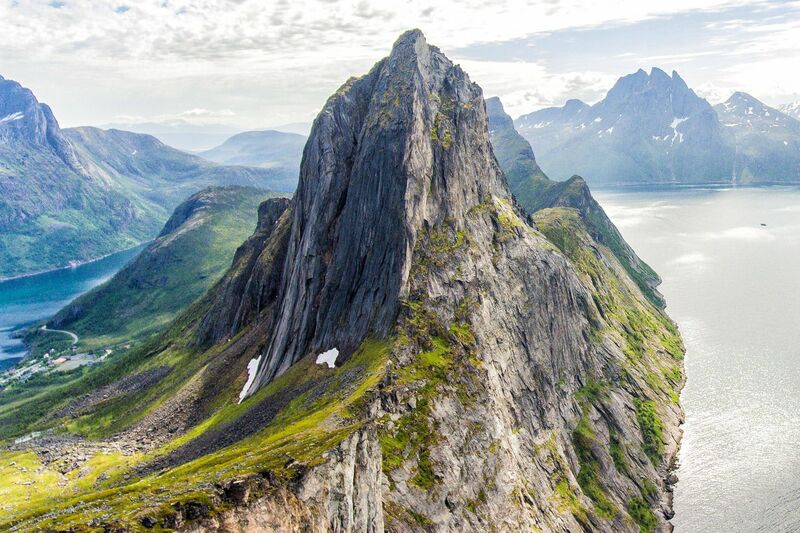 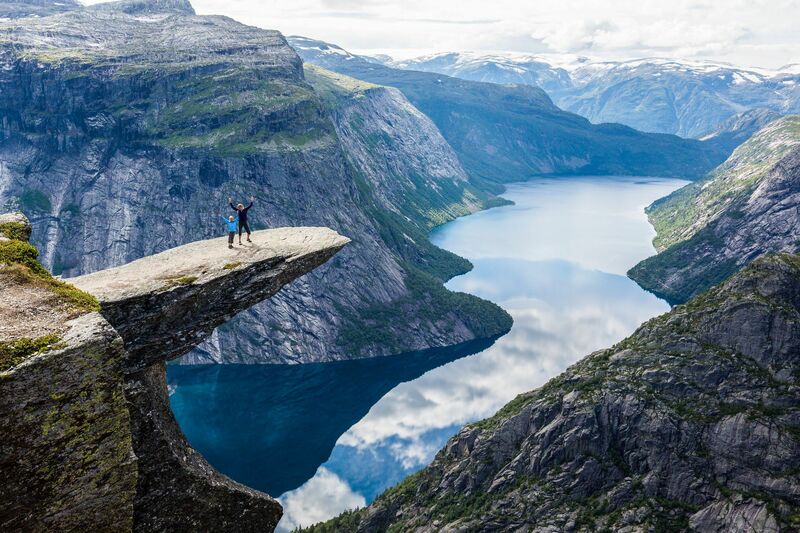 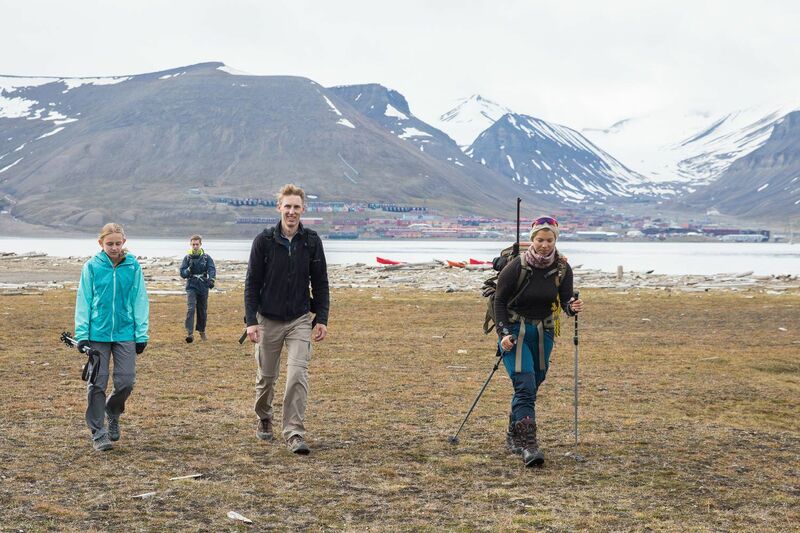 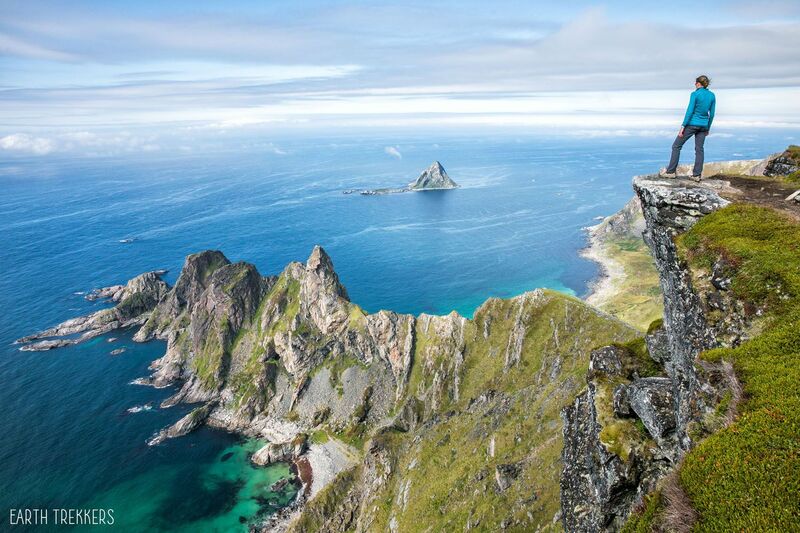 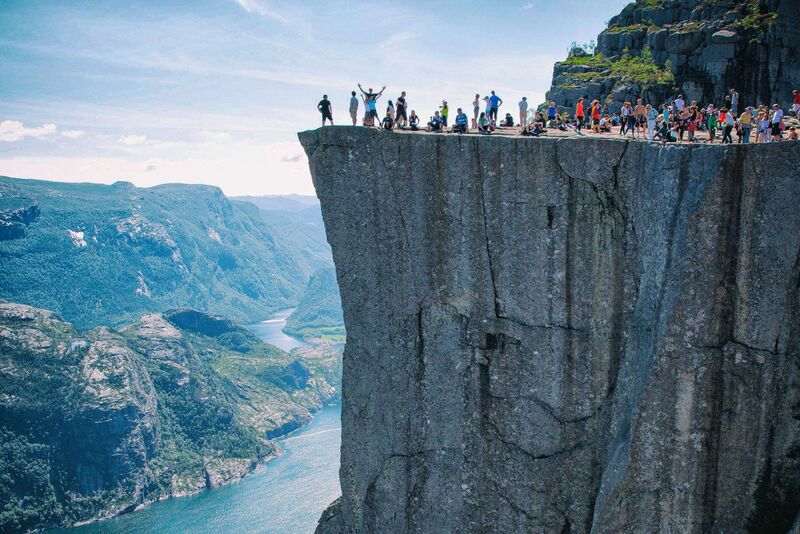 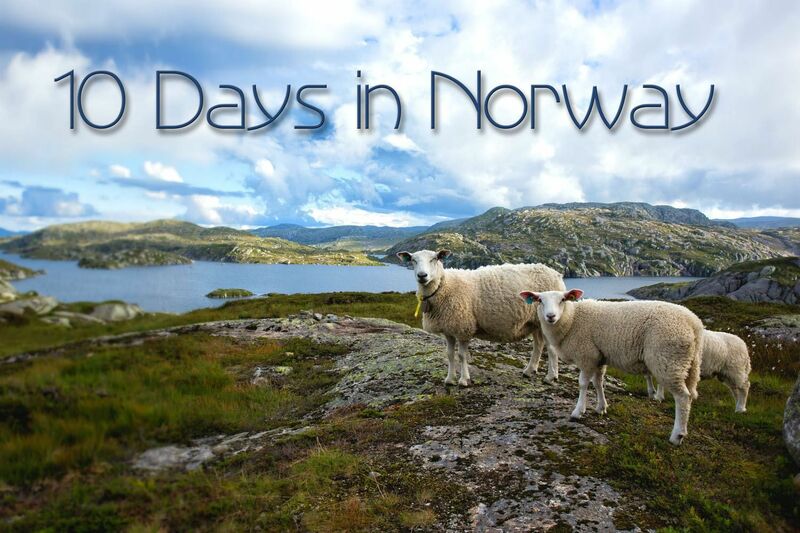 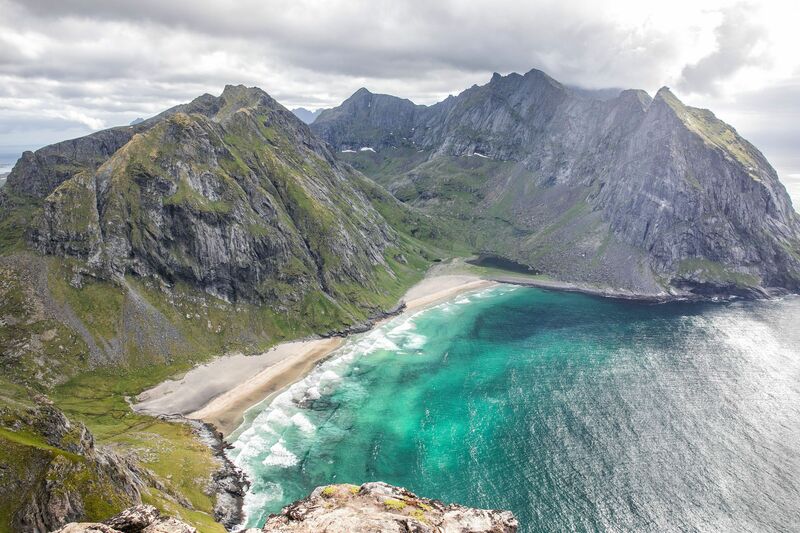 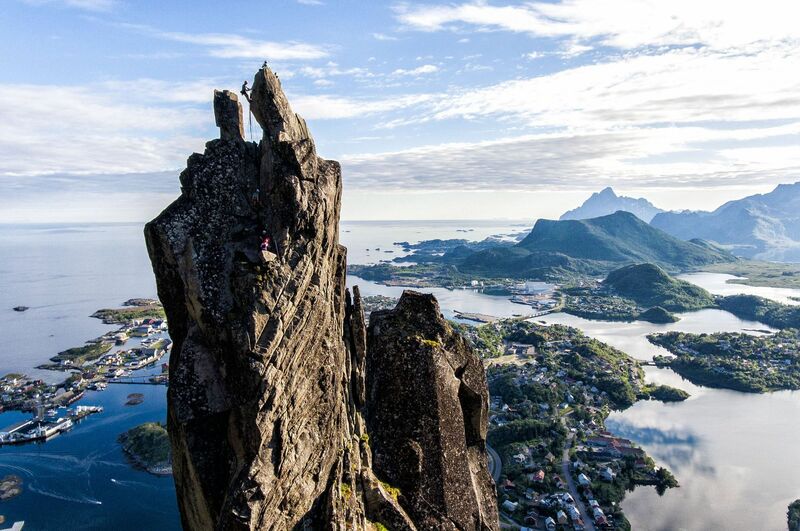 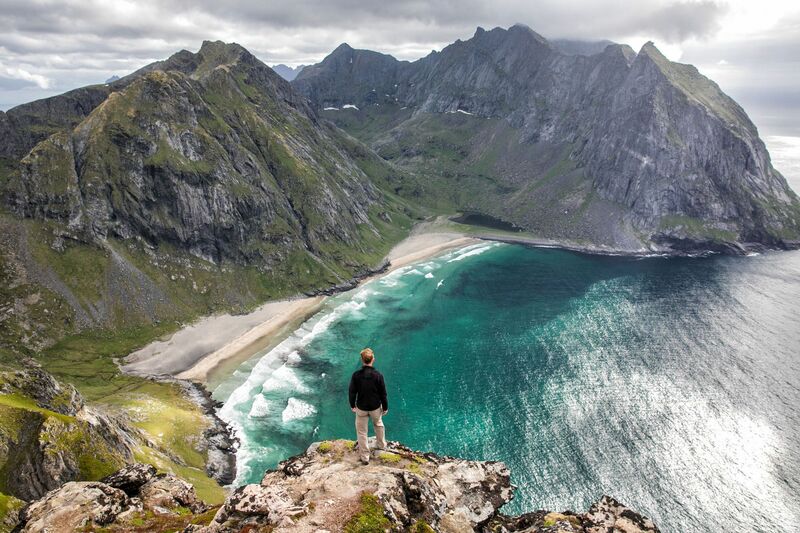 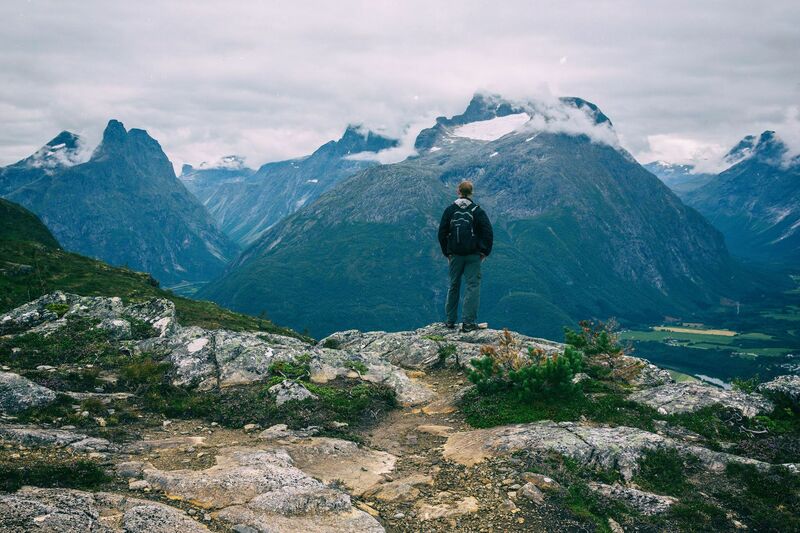 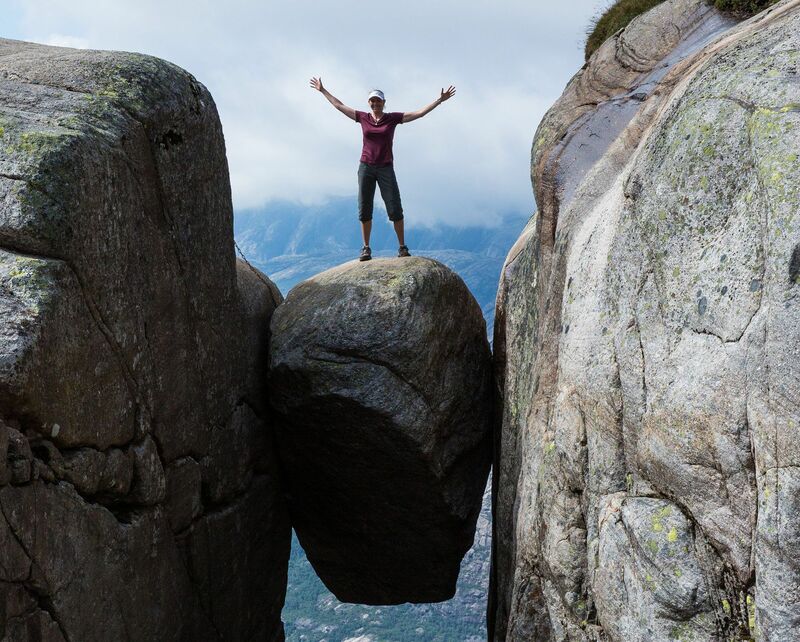 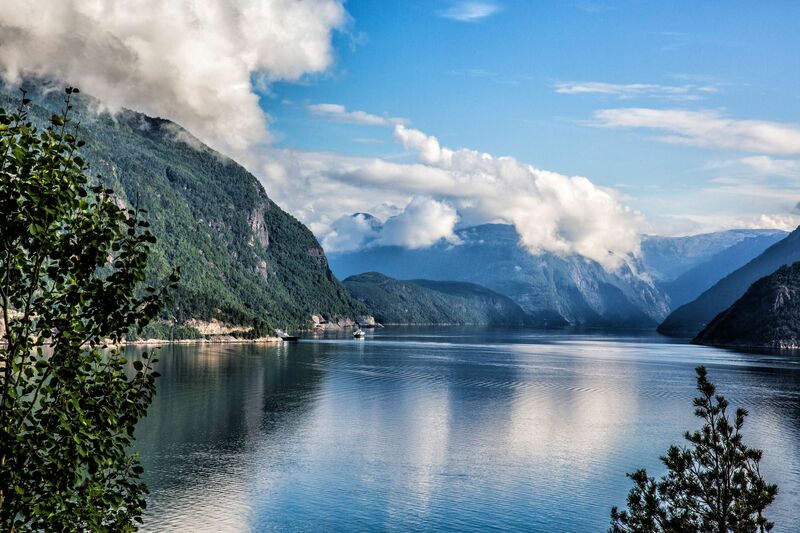 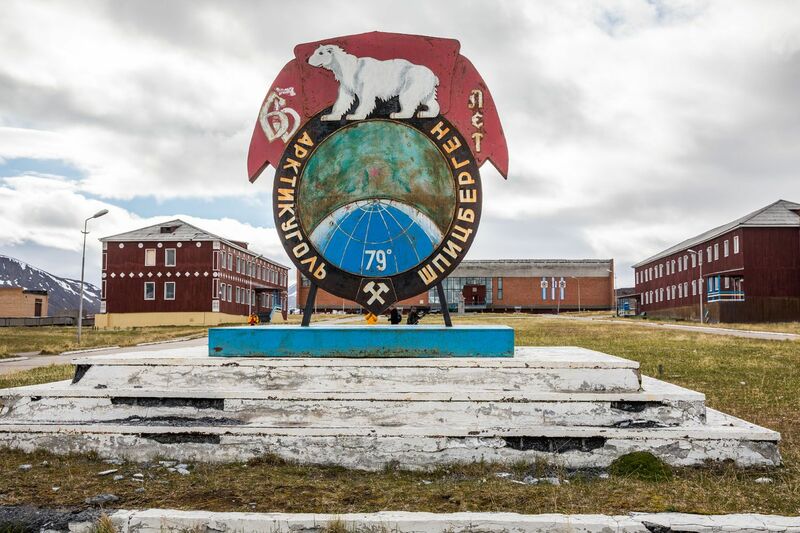 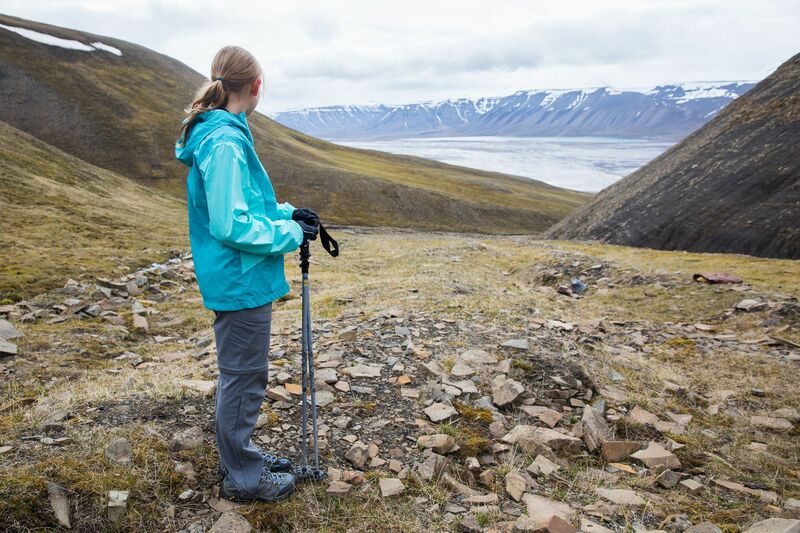 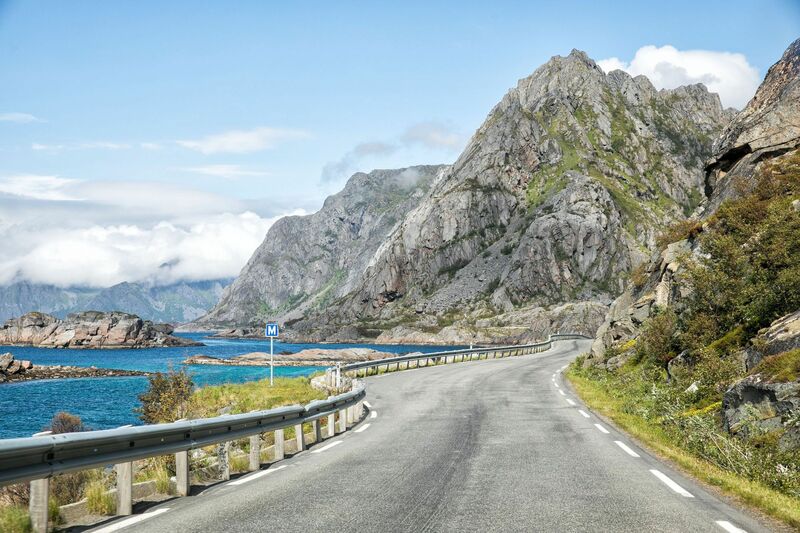 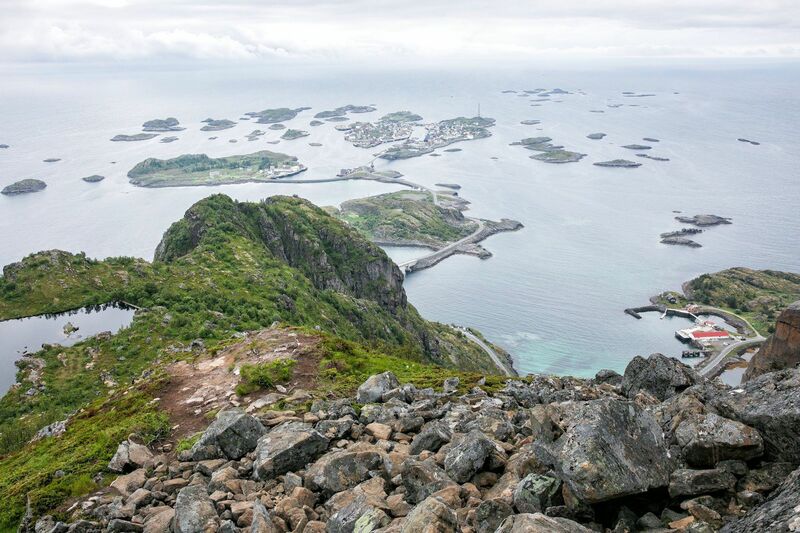 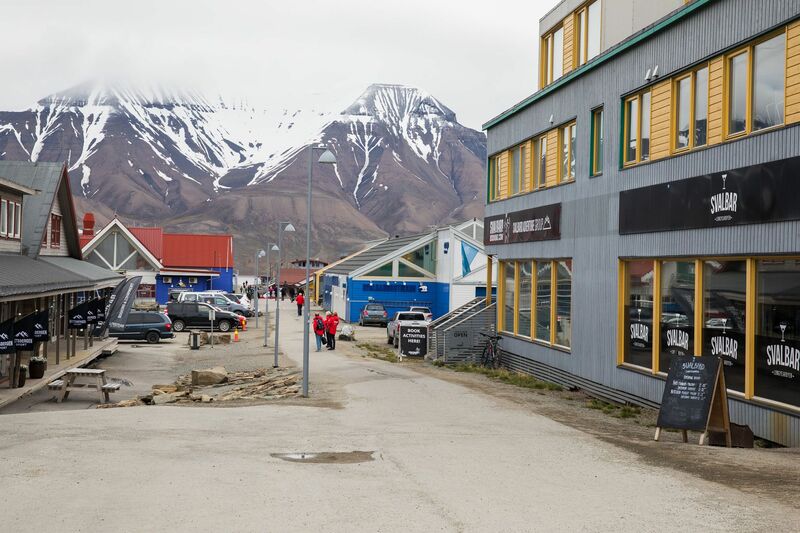 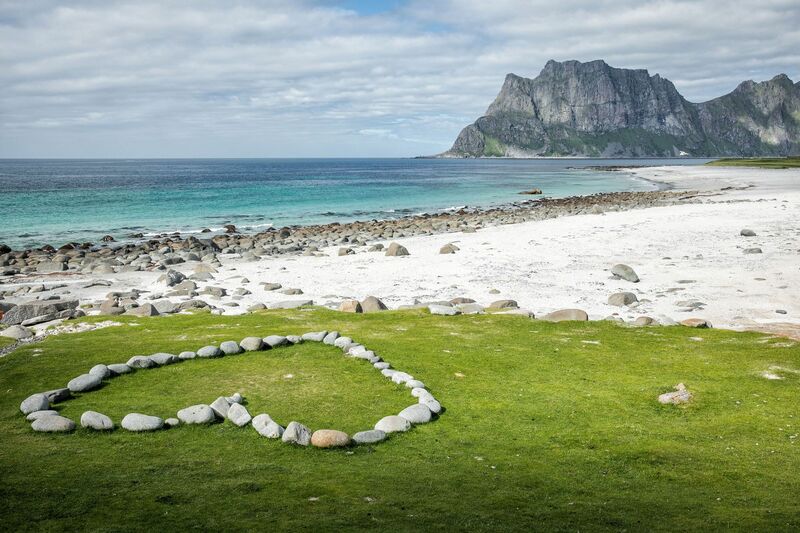 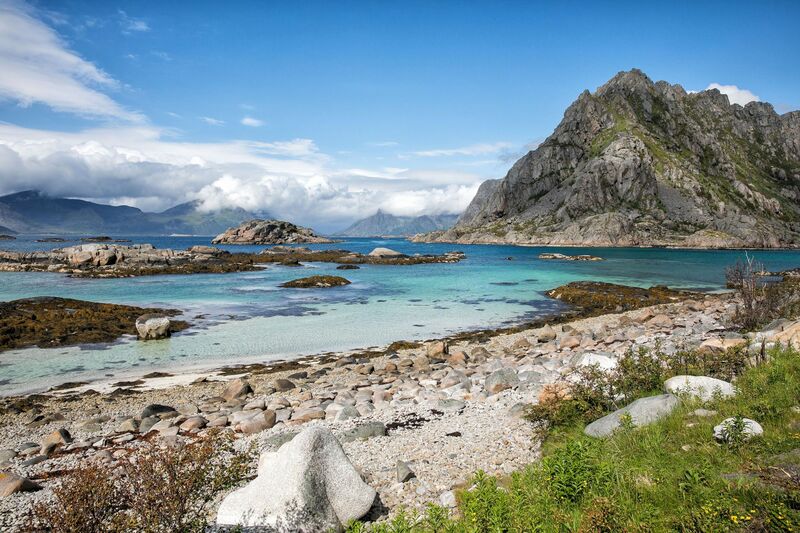 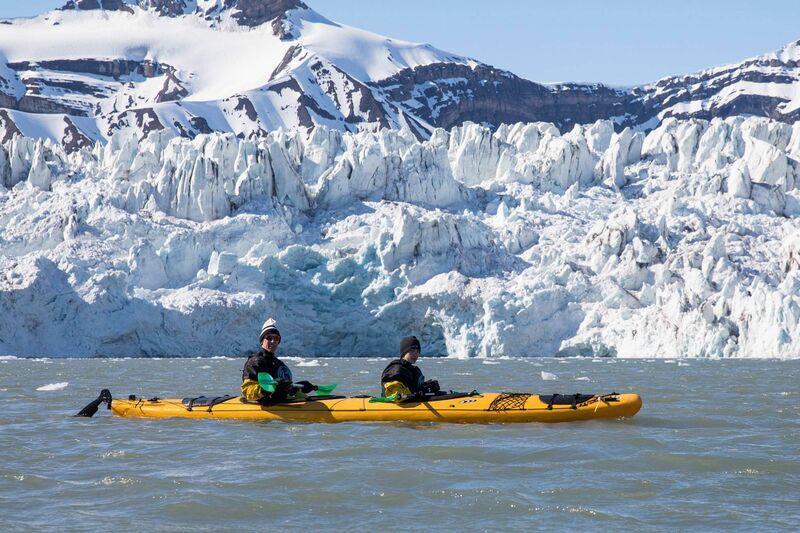 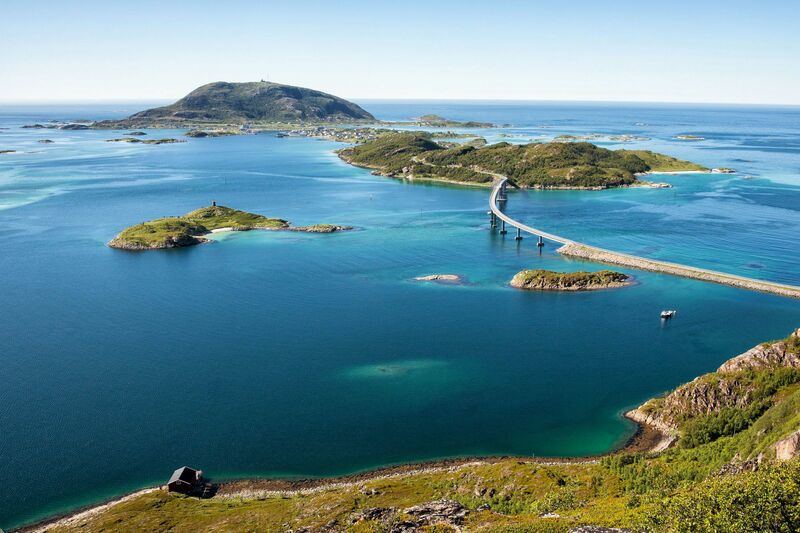 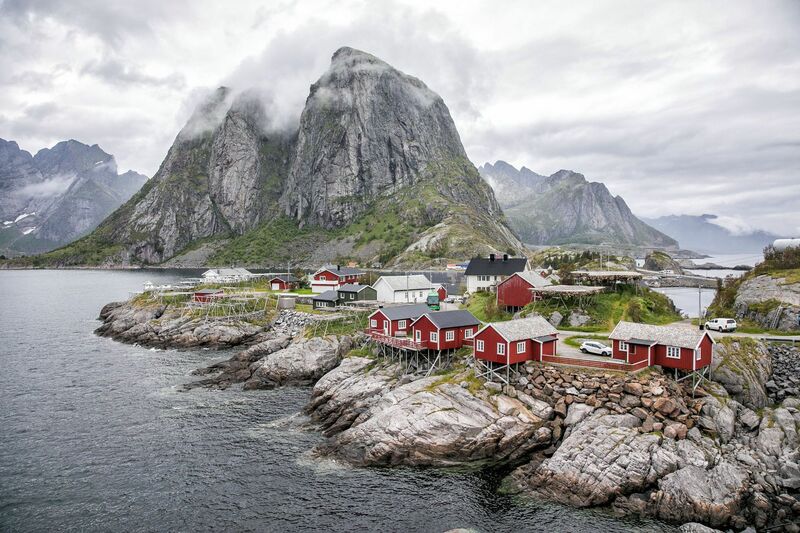 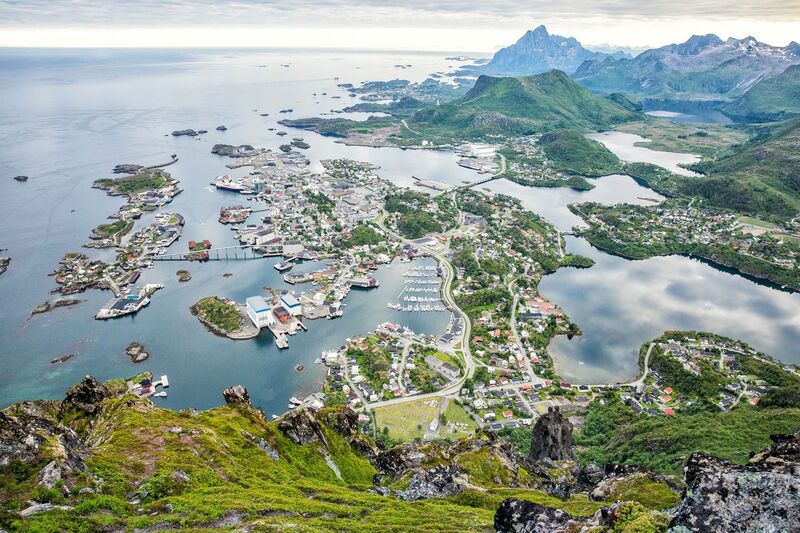 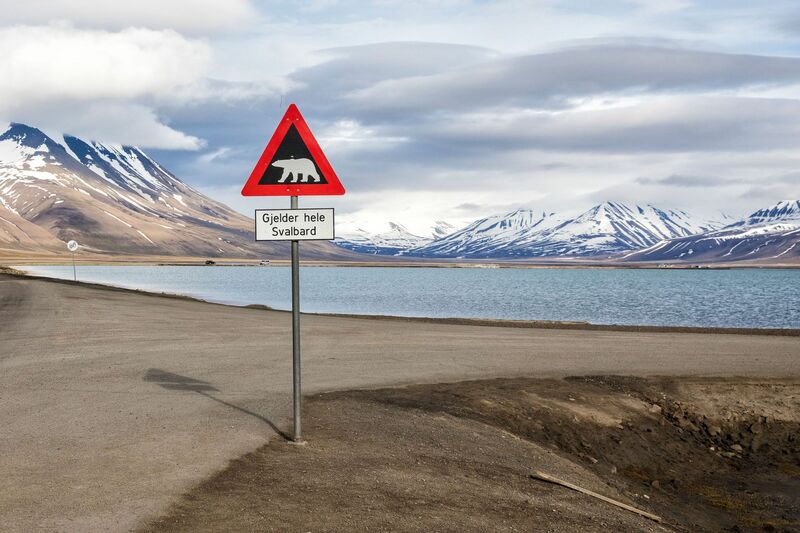 Learn about Norway’s top experiences, get helpful hints, and get links to all of our posts.